Business Development Coordinator & Global Cookery Expert. Theresa joined Health City from its beginning and has been managing client liaisons and sourcing new business opportunities ever since. 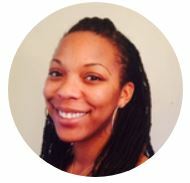 As the primary point of contact, she handles workflow and communication between clients and our team. She helps to ensure the smoothest delivery of your solution. Before Health City Theresa had many years developing and running retail business and working in the social care and mental health industry. 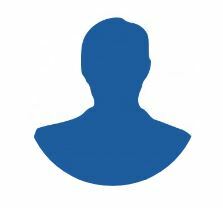 Specialist Cognitive Behavioural Psychotherapist (CBT), Chartered and HCPC regulated Clinical Psychologist, Ex-NHS Mental Health Manager and a Senior Clinical Consultant Partner at Health City. CBT and Integrative Therapy Practitioner & Psychologist. 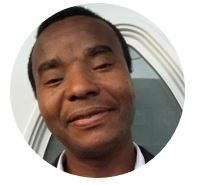 Vincent is a Junior CBT Practitioner, a Psychologist and a Junior Partner in Health City. 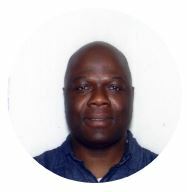 He is a psychologist with MSC postgraduate studies in child development. Vincent is passionate about mental health issues and children/family well-being. He has trained in substance misuse and courses in Evidence-based psychological treatments. Research & Development Governance Lead/Advisor. Robert is a psychology/mental health lecturer at a UK University. 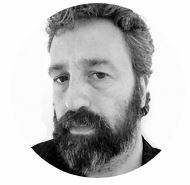 He is also a Visiting Research Fellow in Addiction and also an NIHR Investigator for National Institute for Health Research. Robert’s passion is researching and teaching that benefits the public and for academic consumption. CBT Practitioner and Clinical Consultant in Somalian Mental Health. 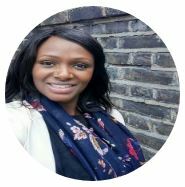 Naima is a CBT Practitioner with interest in substance misuse/alcohol dependence and FGM and in these fields, she is a Junior Partner in Health City. She is also a specialist in Somalian mental health and in this field, she is a Senior Partner in Health City. She has +15 years’ experience of working with substance misuse/alcohol dependence with or without trauma, abuse, addiction, depression, marital difficulties and child-parent conflicts. 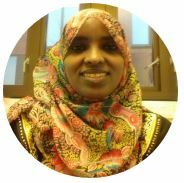 She also extends her work to the Somali Community and educates the community/ and professionals on negative impacts of FGM. She speaks English, Somali and Swahili. She is very passionate to empower the individuals to be in control of their lives by understanding and challenging their core beliefs. Teresa is a Junior CBT Practitioner, a Psychologist (background in clinical psychology) and a Juinor Partner in Health City. She also works part-time in a brain injury charity. Before joining Health City in 2014, Teresa gained psychology clinical internship at Surgical Hospital Gustavo Aldereguia Lima,Cuba. 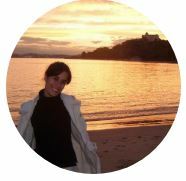 She completed a 5 years Psychology qualification at University of Granada, Spain and has special interest in clinical psychology, neuropsychology/brain injury and Clinical child psychology. She also completed additional courses in Psychology and spirituality, Psychoanalysis, and Neuropsychology. From 2011 to 2012 she was at Universite Libre de Bruxelles Erasmus Programme. Nothing gives Teresa greater happiness than seeing family’s lives change for good. Medical Doctor & Health Trainer. Anna is a medical doctor in the UK national health service (NHS). She specialised in children care. A Psychologist and a Partner at Health City. Eva is a Psychologist and a Partner at Health City. She has extensive training and years of experience in providing Psychological Interventions and Coaching. She is very passionate and has a proven track record in helping people achieve their potential in all aspects of life, moving them from where they are stuck to where they want and ought to be. She has a master degree in psychology and is a member of the British Psychological Society. She is skilled in the use of a wide range of Psychological and Coaching tools; CBT, Evidence-Based Psychological Treatments, Life Skills, Mindfulness, to name a few. 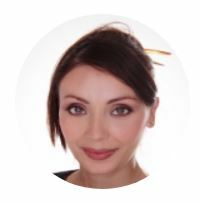 Due to her intuitive and resourceful approach, Eva has developed a pure mastery for taping into individuals needs and hence can help people from all walks of life with a range of mental-wellbeing problems in a truly tailored and holistic manner. Sian is an integrative counsellor that studied the different facets to a therapeutic relationship. She interchanges between the different models of working and have specific grounding in the person-to-person relationship (Person-Centred approach) and the transferential relationship (Psychodynamic approach). Afroz is our sounding board when it comes to data, graphic design, or performance evaluation to help us ensure it is the most user-friendly information that goes to the public and corporate managers of existing and potential new clients/customers. He is a senior data manager at a National Health Service (NHS) in the UK. Accountant & Family Budgeting Trainer. 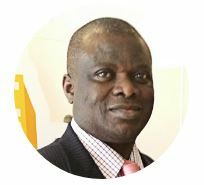 Cletus is an accomplished Chartered accountant who has many years worked in office settings and in private practice offering accounting and business services. He helps to simplify technical and complex budgeting concepts to help families take control of their budgets. He also helps families with UK annual tax returns. Specialist CBT Practitioner, Eating Disorder Specialist & Counselling Psychologist. 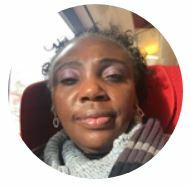 Beverley is a Specialist Cognitive Behavioural Psychotherapy (CBT), Eating Disorders, and Counselling Psychology Practitioner and a Specialist Partner in Health City. She is regulated as a counselling psychologist. 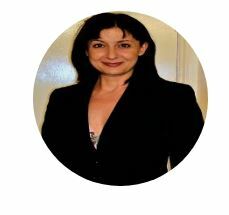 She has +10 years’ experience in treating clients in the UK national health service (NHS) and in private practice. MSC, Senior Practitioner & Psychologist. Sonya is a Senior CBT Practitioner, Business Psychologist, HR Consultant and a Senior Partner in Health City. 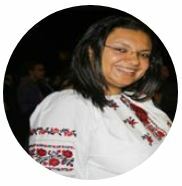 Before Health City Sonya worked as Project Manager and Research Assistant at Central and East European Centre of Cognitive Science New Bulgarian University Bulgaria. She assisted in setting up the psychological education and psychological profiling projects at Health City.